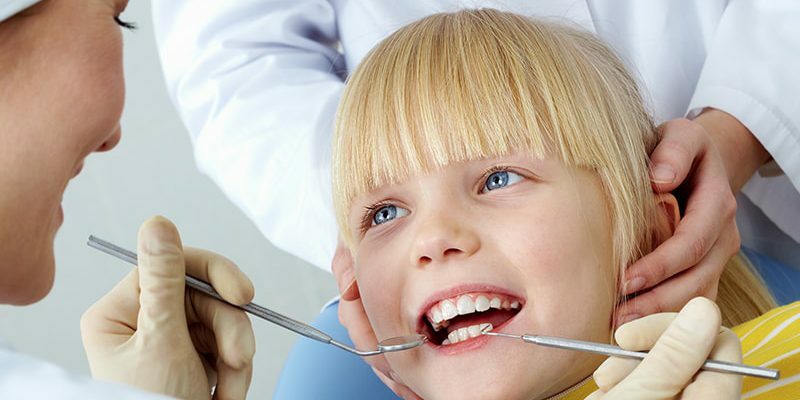 “When cavity becomes large enough, they end up getting into the nerve inside the tooth. If that happens, the nerve inside the tooth gets infected and it has to be cleaned out and sealed. And crown will be needed to finish restoring the tooth. The procedure is called Root Canal and explained on the diagram above.